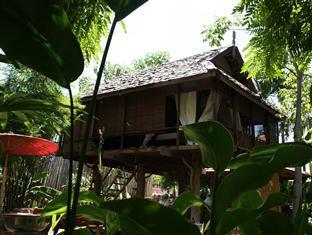 BaanBooLOo Guesthouse Chiang Mai, Hotel Thailand. Limited Time Offer! Located west, 2Read more minutes walking distance from the city center, this hotel at 5 Intrawaroroj 3kor road is the ideal pied-à-terre to take advantage of all the wonders of Chiang Mai, whether for a few days or for a longer stay.More of a Luxury establishment, this four star hotel is located in Chiang Mai. 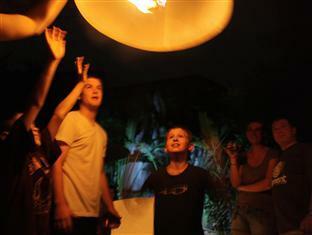 Several amenities, notably n.a. 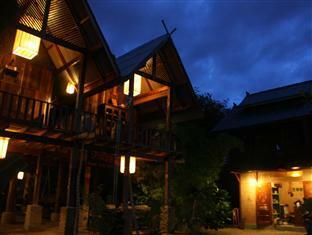 are available at the hotel.The Chiang Mai airport is about 7 minutes by car from the hotel (2 miles ). 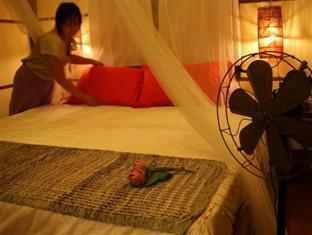 De Lanna is a boutique hotel providing large rooms with LCD TVs in Chiang Mai City centre. 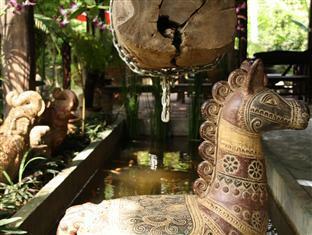 It is nearby the Wat Phra Singh, Three King Monument, many antique shops and cookery schools.